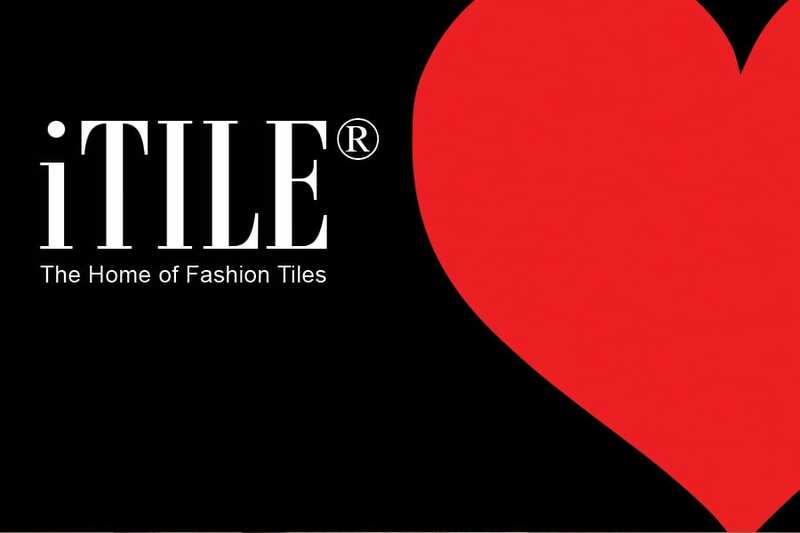 It’s the month of love and iTILE has more than enough reasons for you to fall in love with our products and range. We have chosen 5 to speak to in our latest post as we celebrate Valentines day this week. Let us remind you why so many people have fallen in love with the iTILE range. iTILE boasts a unique sense of living with its boutique look and feel. Our stores are functional in that they are elite and trendy. Our products are exclusive to the fashionable homes that are tastefully chic. Shoppers are given the opportunity to browse through designer collections of high-end tiles and bathroomware. We have a specialised team of brand ambassadors that assist with the buying process to ensure you get the tailored experience you deserve. iTILE’s bespoke wall and floor tiles as well as our Sanware collections are unique and of high quality. All products are competitively priced and represent a current popular style. Tiles are carefully selected by an experienced team in the industry and sourced locally and internationally. We pride ourselves in being The Home of Fashion Tiles in that our range is influenced by and characteristic of high end living, and all products are exclusive. iTILE does not have the warehouse effect that many of our competitors do and it is for this reason that our customers shop with us and it sets us apart from the rest. Clutter free designs are functional and encouraged. iTILE constantly ensures that it has fresh new products and ranges that customers are looking for. With a new year we have a new look arriving in stores soon to keep things exciting and we honour our name and slogan in that we keep ahead of the curve with the modish look. In conjunction with our lavish tiles we have a range of bathroomware as well as kitchen taps that transform a house into a home. From accessories to toilets and bidets to luxury spa baths, iTILE is an exclusive boutique store that offers high quality products that speak for themselves. All stores are elegant and easy to navigate. With professional members of staff on the floor to assist and enhance your iTILE experience there is no room for falter when shopping at iTILE. Not only do we create a unique shopping experience in stores, we also have a profound means to shop online. iTILE allows you to view products from the comfort of your own home. Here you can choose products as well as order to size that you require and have them delivered to your home.